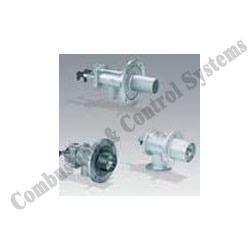 Combustion & Control systems offers everything for your heating needs including kromschroder gas burners. * Kromschroder gas burner BIO: Cast steel housing with measuring and adjustment facility for gas, steel burner tube for natural gas. Looking for Kromschroder Gas Burners ?